^ Rose, Carey (26 September 2018). "What you need to know about the Fujifilm GFX 50R". DPReview. 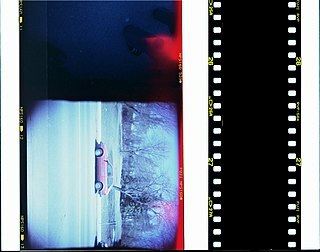 ^ "Rolleiflex Unveils New FX-N TLR Film, Hy6 Mod2 Medium Format Cameras". Popular Photography. Retrieved 13 August 2018. ^ LTD., RICOH IMAGING COMPANY,. 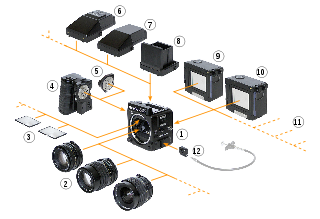 "645D : Products | RICOH IMAGING". www.ricoh-imaging.co.jp. Retrieved 13 August 2018. ^ "Phase One announces IQ250 50MP CMOS medium-format back". 24 January 2014. 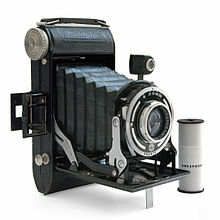 ^ "Hasselblad replaces CEO, announces 50MP CMOS medium-format camera". 21 January 2014.